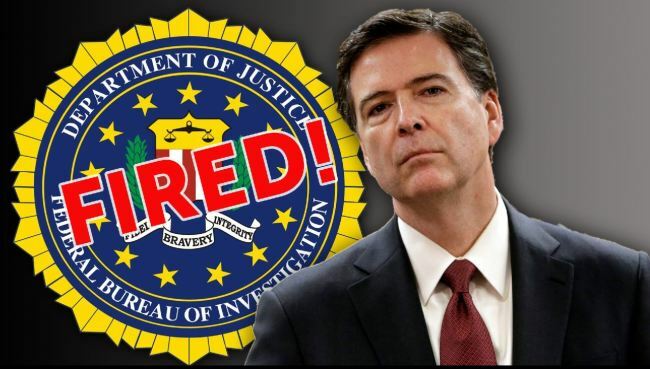 FOX News national security expert Catherine Herridge told The Five last night that FBI Director James Comey was fired because he refused to reveal the Obama administration “unmaskers” to President Trump. The Obama administration spied on and unmasked the identities and conversations of several Americans in 2016 including officials close to President-elect Donald Trump. General Michael Flynn resigned after Obama officials leaked his discussions with the Russian ambassador – which were completely legal – to the liberal media. Herridge said Comey stalled turning the information over to the Trump administration. Catherine Herridge: The accusation against the former FBI director, and this comes mostly from Republicans, is that he has been sort of slow walking records about the Americans who were identified or unmasked in these intelligence reports and providing them to Congress. And the reason that’s a big deal is that everyone in the IC, in the intelligence community knows that there is no bigger, deeper, wider, extensive paper trail than there is when you unmask or identify an American citizen. And it should not take months. It should take weeks if not the course of several days to know who was unmasked and who made those requests and that has not been provided.